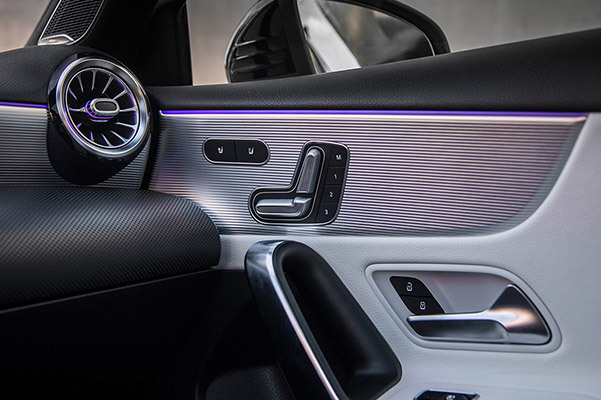 Put ordinary drives in the past when you buy or lease a new 2019 Mercedes-Benz A-Class Sedan at Mercedes-Benz of Omaha. 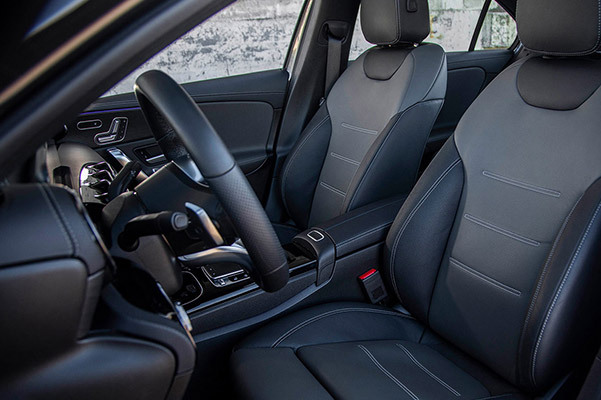 The 2019 Mercedes-Benz A-Class reviews are in, and it's clear that Nebraska drivers love everything this new Mercedes-Benz luxury sedan has to offer. 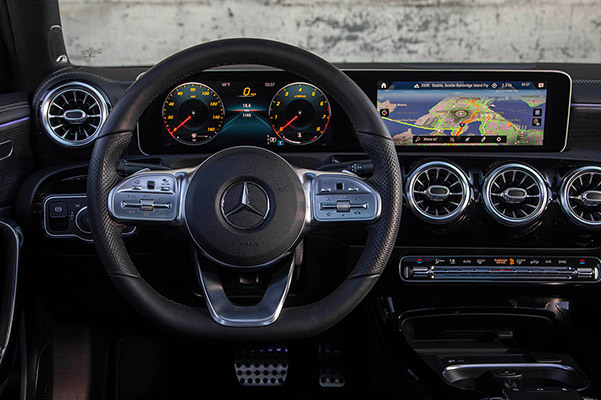 Find your comfort zone within the elegant 2019 Mercedes-Benz A-Class interior, and take the long way home from work knowing that the 2019 Mercedes-Benz A 220 delivers potent performance and premium handling. Looking for enhanced traction on Papillion roads? 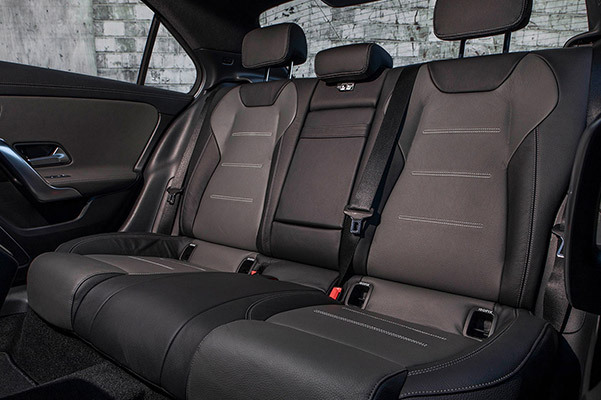 Ask about the 2019 Mercedes-Benz A 220 4MATIC® when you visit our Mercedes-Benz dealership near Papillion, NE. Put authentic German engineering to the test by visiting Mercedes-Benz of Omaha. Test-drive a 2019 Mercedes-Benz A 220 4MATIC® or talk with our specialists about your Mercedes-Benz financing options.